Safari through national parks in Namibia, Kenya, South Africa and Tanzania to capture a glimpse of elephants, lions, leopards and rhinos. Watch millions of zebras and wildebeests migrate between the Serengeti and Masai Mara. 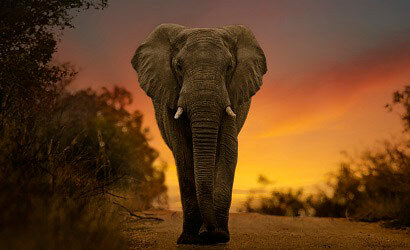 Visit the glorious Victoria Falls that straddles Zimbabwe and Zambia. 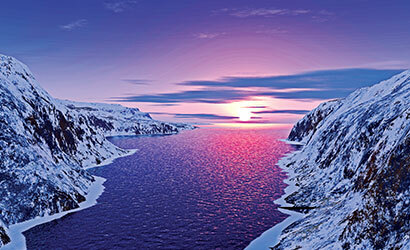 An Alaskan cruise can be one of the most relaxing, visually arresting, and pampering experiences you can find. From the delights of onboard restaurants and spas, to the fascinating history of the Gold Rush, to the excitement of the Anchorage Iditarod race, it’s a snow-capped adventure you’ll absolutely love. 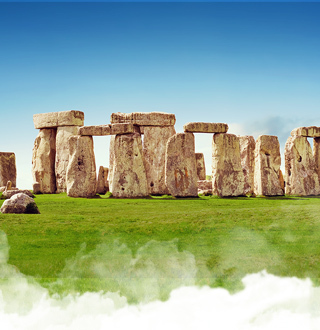 Welcome to the country of endless experiences. 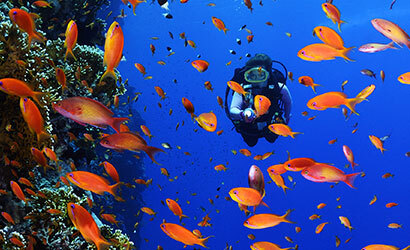 Swim the Great Barrier Reef, soak up the sun in the aptly named Surfer’s Paradise in the Gold Coast, or meet some of the world’s most exotic and unique animals found nowhere else on the planet. 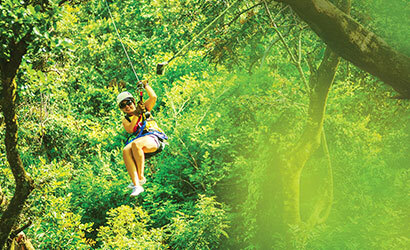 For the adventurer in you, look no further than Costa Rica. Witness the awesome power of the Earth by visiting a volcano, zip through the tree tops of a lush jungle, or hike La Fortuna Waterfall. These are just a few of the countless experiences you can find in this Central American fun seeker's paradise. 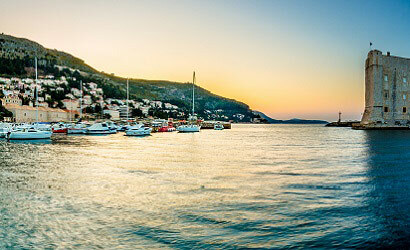 Croatia is a hidden gem on the Adriatic Sea with a renewed sense of hospitality and rich history. Walk along the scenic city walls of Dubrovnik, tour the ancient Roman streets of Doicletian’s Palace in Split and enjoy the beautiful beaches of the stunning Istrian Peninsula. 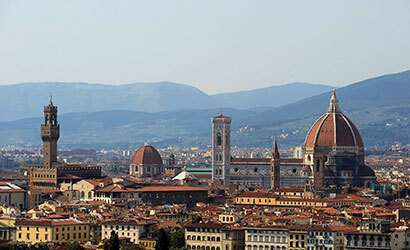 Florence is tailor-made for beautiful experiences. Walk down captivating winding streets, drive through the stunning Tuscan landscape, or learn about Da Vinci’s revolutionary art and inventions. 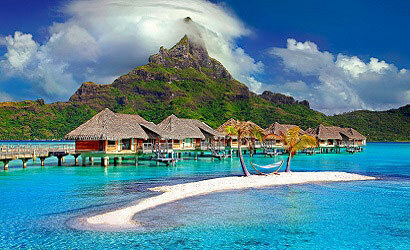 Find paradise on the islands of French Polynesia, including Moorea, Bora Bora and Tahiti. It’s all about silky-blue water, sandy beaches, palm trees and thatch-roofed luxury bungalows. It’s also the place to go if you want to see natural wonders like the Arohoho Blowhole, Les Trois Cascades (Faarumai Waterfalls) or sea turtle hatchlings! Of all the intriguing countries on Earth, no place is more out of this world than Iceland: lunar landscapes, fascinating cultures and beliefs (elves, anyone? ), and the spectacular tranquility and peace of the Blue Lagoon. 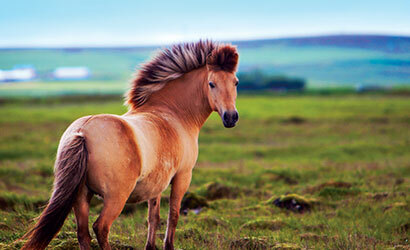 Everything is postcard-perfect and sure to amaze. There’s so much more to see and do in America’s playground. 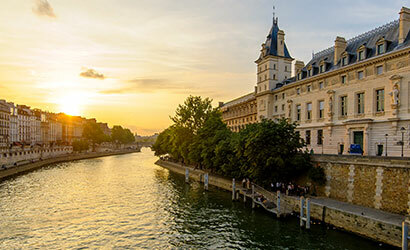 Tour the culinary creativity of the world’s greatest chefs, see Picasso or Warhol in the Gallery of Fine Art, and indulge in perfect pampering at the Qua Baths & Spa. 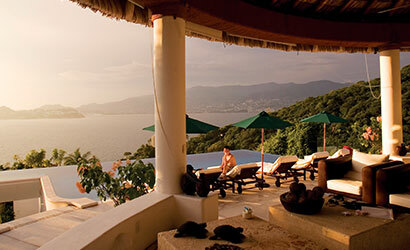 Mexico offers some of the finest, resorts, beaches, and cultural hotspots to explore. From scuba diving in Cozumel to the ancient ruins of Tulima to the unrivalled nightlife of Cancun, this is Mexico at its finest. 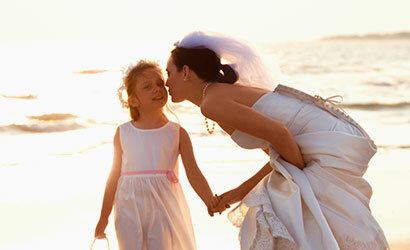 Experience Aloha – the warm, sincere spirit of Hawaii’s hospitality – and its spectacular natural beauty. 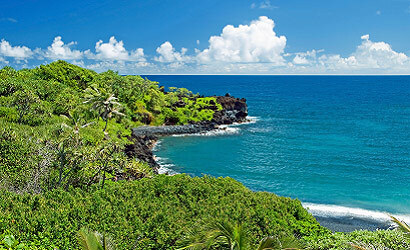 Drive the scenic winding road to Hana with its seaside cliffs. Take-in the beauty of Black Sand Beach or the cascades of Twin Falls, and shop at Lahaina, Maui’s most popular shopping strip, in Paia. Explore Lima’s historic colonial centre, before trying one of its many world-class restaurants. 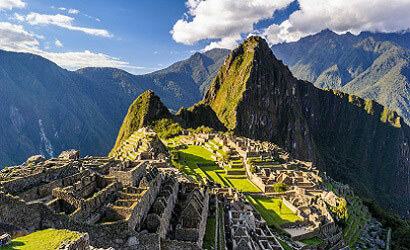 Head back in time to the ancient Lost City of the Incas and the historic sanctuary of Machu Picchu. At its peak, the Incan empire stretched across Peru, Ecuador, and parts of Bolivia, Argentina, Chile and Colombia. Their capital city, located 3,400 metres above sea level, in the Andes Mountains, was Cuzco. 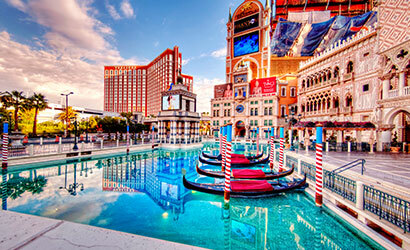 Explore the most amazing rivers, inlets, and coastal locations the world has to offer. Why not tour them on a cruise? The Bahamas, Key West, or the Old World of the Baltic... step off the ship and into a new world every day. 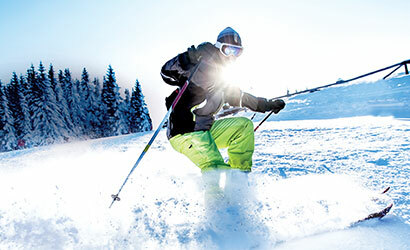 The perfect powdery slopes of the world's best skiing locations can also offer other amazing winter activities. Après-ski, delicious food, and charming ski towns make for a great winter getaway. The Alps, from France to Switzerland, and resorts like St. Moritz, Courcheval and Villars, all offer something truly unforgettable. 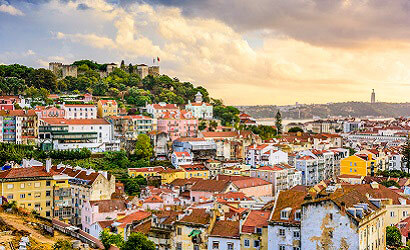 Walk the ancient streets of Lisbon dating back to 10,000 BC, and then rest at a street side café in Praça do Comércio. Experience Portugal for its surfing, diving, swimming in grottoes and fabulous food. Spain, is home to matadors, flamenco dancers, gypsies and amazing beaches. Its largest metropolis, Madrid, is romantic and wonderful, everything from its people, culture and history. If you’re looking for vacation ideas or you already know where you’re off to, learning about the destination and doing a little preparation can make for an even better vacation. 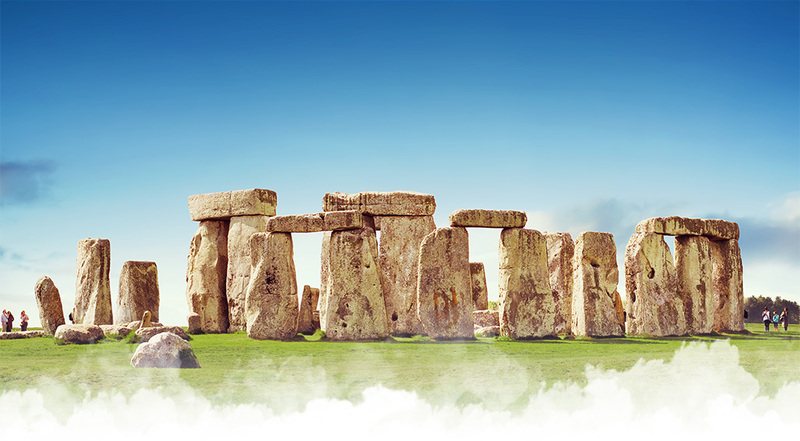 Here are some useful tools and resources to make sure your trip runs smoothly.